We have been sharing emails with a guy called Paul for some time. 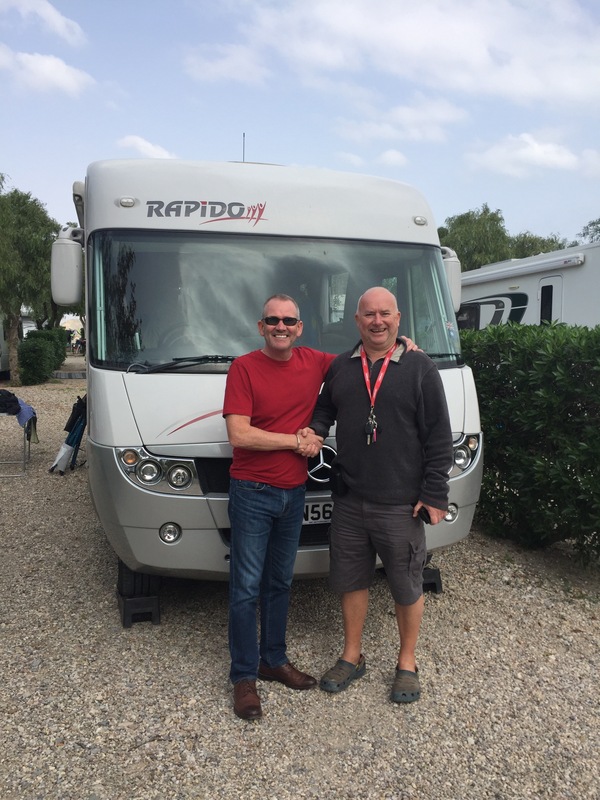 He and his wife Elaine have been travelling around Europe by car, Narrow boat and Motorhome for the past few years. 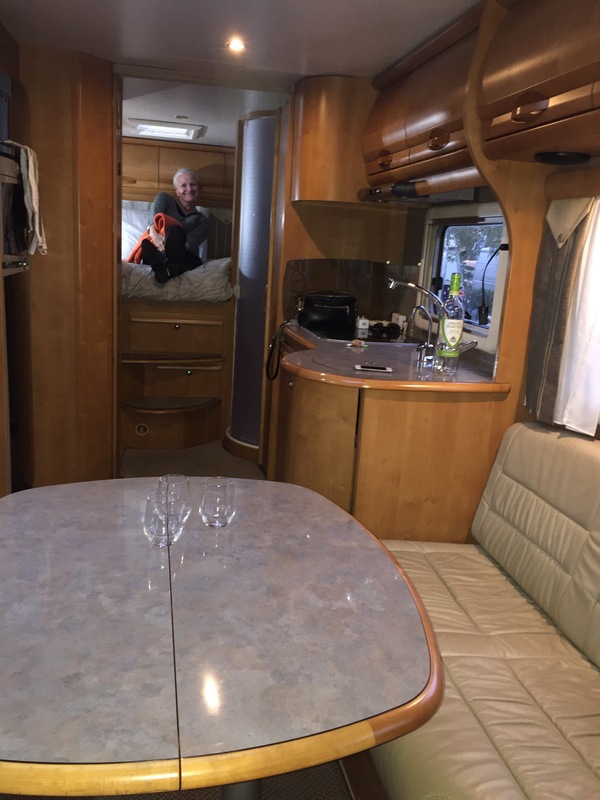 So a couple of days ago Paul accepted our offer and we are now the proud owners of a Mercedes Rapido 996M, which Amanda has christened PINOT……..better than Sauv blanc I guess and shorter to pronounce too. 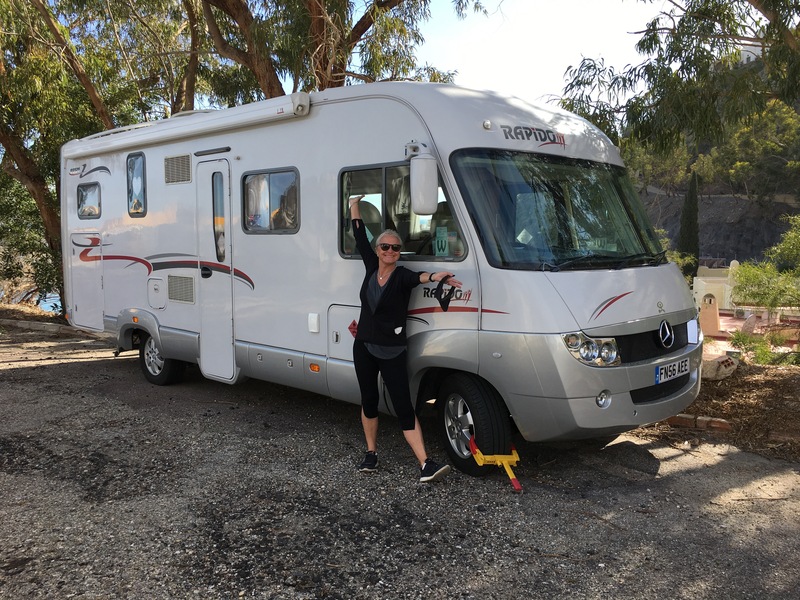 Length 7.6 metres, almost 4 tonne, right hand drive, 2 double beds, Shower and separate bathroom with loo, Automatic, right hand drive, hot and cold water, tele with self seeking satellite dish, leisure batteries and solar panels, full heating, garage and we are absolutely delighted with it. We have spent the last few days kitting her out (yes apparently it’s a SHE according to Amanda), just like a boat so I guess she’s right. Amanda made the very wise decision we should go to IKEA to do most of the shopping for linen, kitchenware , Tom Tom pots and pans and everything we thought we’d need to fit out our compact digs and it turned out it was like shopping for a new apartment. Now those of you who know me, know I don’t do shopping unless it’s absolutely unavoidable, but on this occasion I actually enjoyed it…….who’d have thought ! Amanda did a cracking job with all the duvets and sheets and towels etc….of course it ALL matches ha ha ! So here’s some pics ! We vacate our apartment on Monday and move in full time then. We will stay in the area for another week or so just to make sure we have everything we need. Thanks Paul, we’ll do our very best ! Great looking rig guys!! Loving the photos and you both look so happy. May the sun shine upon your face and the wind be at your backs. 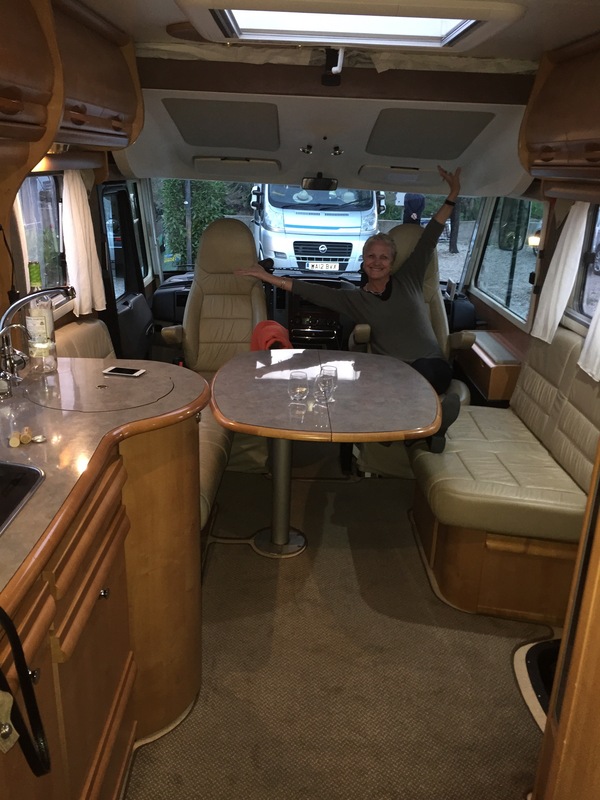 Your new digs look fabulous- talk about travelling in style… that’s Amanda to a T!! Yes, we are thrilled with our new home 😊 just love it !